Canadian diplomats have made contact with a British-Canadian man who allegedly joined ISIS in Syria — and who is now pleading with the government to secure his release from prison and allow him to come to Canada, CBC News has learned. 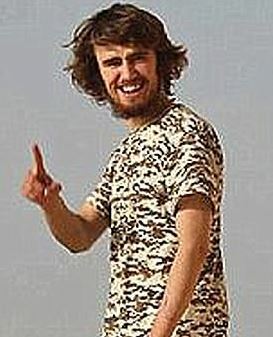 Jack Letts, a British-Canadian man dubbed “Jihadi Jack” by the U.K. media, is being held by Kurdish authorities on suspicion of being a member of the extremist organization. CBC News has obtained audio recordings and text transcripts of his conversations with Canadian consular officials, who have stopped short of giving him any direct assurances they’ll be able to free him.